Getting a high quality 3 piece suit Vietnam wasn’t that hard after some initial research. I bought the 3 piece suit in Vietnam’s capital Hanoi and it worked out really well for me. Even though every second website says you must get a suit in Hoi An in Vietnam (this nearly lead to a detour). 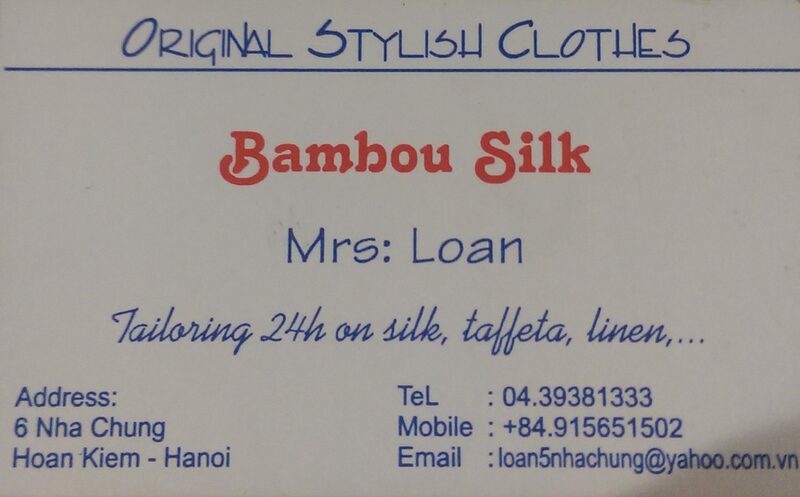 After a little more reading on Hoi An suit tailors I came to the understanding that since everybody recommends it, the good local tailors have put their prices and people end up getting the not so good tailors looking for a bargain. I gathered the below information from various blogs so I was prepared when I bought my first suit Vietnam. Cashmere Suit: Extremely soft and expensive. Tends to show wear earlier than other suits though as not as durable. Wool Suit: Safest and best choice if you’re not sure what type to get as it is suitable in warm and winter conditions. Linen Suit: Extremely lightweight suit, they wrinkle easily though and very difficult to get a stain out. Velvet Suit: If you are looking for a flash head turning suit velvet is the way to go! Silk Suit: Very soft and expensive and suitable for any weather. Cotton Suit: Breath well in outside events and in hot weather but if choosing a 100% cotton suit it will wrinkle and crease very easily. You don’t have to buy a 100% one material suit most people blend two materials to meet their requirements. Colour is just as important to some people as material and you should confirm the colour for both inside and outside of the suit. When choosing colour also choose button type and colour. The pocket details need to be specified especially if you want long pockets which aren’t standard in Asia. Get them to show examples and even try on sample pairs to ensure they 100% understand the type of pockets you want as I personally hate small tiny pockets my hands barely fit into. Also, even though this is usually standard but it is worth just double checking that the tailor is going to use double stitching throughout the suit. Finally, confirm the final design details of the suit make sure to have shown a picture do not just describe it and expect it to be what you want. When you buy a custom made suit it is very rare that the first time everything will fit you perfect so make sure additional fitting/adjustments are free of charge. Absolutely critical to get a detailed itemised receipt with fabrics stapled on so you can double check you got what you paid for when the suit is complete. Finally, make sure tax is included in the quoted price! Suit pants have a habit of wear and tear especially zippers so for very little extra you can get another suit pants made! I choose Bamboo Silk which was a bit of a struggle to find (3-4 minute walk past the Cathedral heading away from town on the left-hand side of the road). We were welcomed by a mother and daughter who were extremely helpful and accommodating. I got a 3 piece suit, 2 pants, a blazer and 3 shirts with high collars custom made from showing them a picture and they got them spot-on (Martina got a blazer too). We were absolutely delighted with the service and when we went to collect ironically the only refitting we had to do was Martina’s blazer. It is also possible to order a 3 piece suit from Vietnam but you will need to provide measurements and pay for shipping which is different per country. 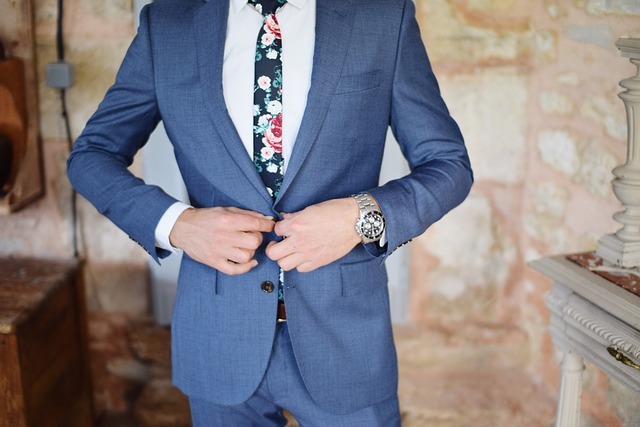 Expected suit measurements for those wondering what is required to order a suit online. This is just brilliant piece of information! Just what I needed. Thanks man. Hope you’re still enjoying the suits you got made. Who much have you paid for your clothes?